Through the Internet you can find out the optimal number of auxiliary services for social networks. Today we bring for you some tools for Twitter. 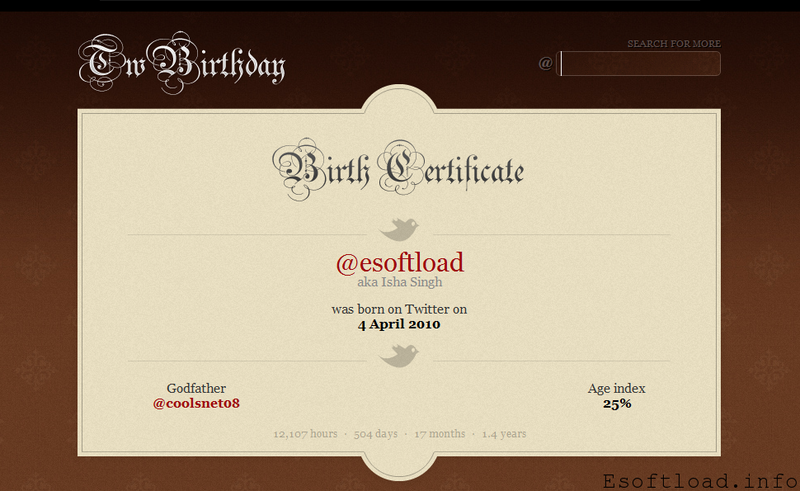 The site Twbirthday remembers the date you joined Twitter, also tells who is the godfather of your profile. 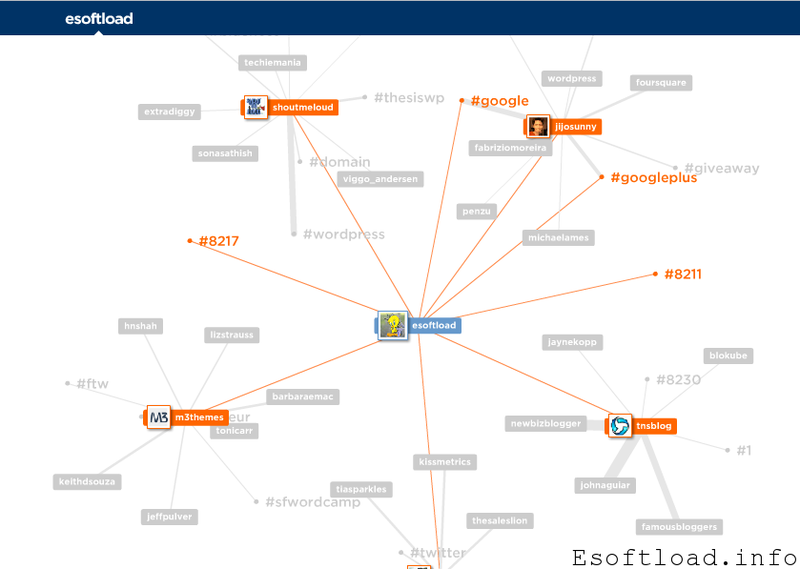 Mention Map crawl with one click all the iterations of a Twitter user typed in the “Username”. Simply write the name of the user profile and the tool will generate a tree showing all the people that profile was talking, interacting, or citing Predetermined period of time. You can use anyone, even people you are not Following official. 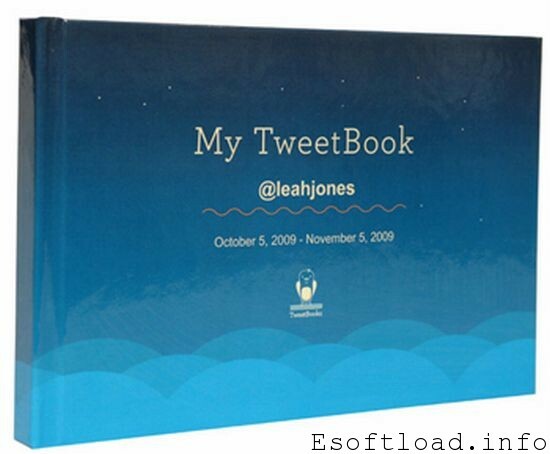 In Tweetbook site you can turn into simple steps, your Twitter posts into a PDF book. To this, go to the site, to allow access (OAuth) to your Twitter account and all posts in the last six months will be converted into a book in PDF format. In addition, You can also defines whether replys will be part of the book or just the main post. Create encrypted messages in Morse code and share it on Twitter. Use the twitter tools and share your experience and also add if you known any other cool twitter tools. 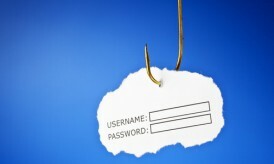 Previous story Google Panda : What Are The Changes? Cool Twitter Tools you have here! I guess the 2nd to the last caught my attention most. Tweetbook is great! Others also look interesting, will check them! Nice tools , i love twitter and hence love its tools to better twitter experience . I actually know some people who could fill the tweetbook with hundreds of pages (assuming it fills 10-20 a page). Some very nice tools you have presented here. Thank you. 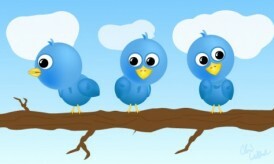 I love twitter, but i didn’t used this tools before, thanks for sharing, i will choose some to try. nice one on tweetbook. I was not able to check out new things for several week and I am here now just discovered a new twitter tool. I stick with the quickly in and out mentality and other than TweetAdder don’t use any other tools. Cool tools. Im a Twitter lover and never heard of these before, will definately be giving them a go. Wow! Cool! I personally like TweetBook and Morse Tweet… I might just try one of these soon! Thanks for sharing! I didnt knew most of the tools. Thanks for the share. I am using Twitter past 2 months to optimize my software company website. Although i am happy with the output,but want to be serious with twitter to get best from it…As i am newbie,can you please guide me with your ideas and experience,although i lied your ideas and give it a try…Waiting for your response! !